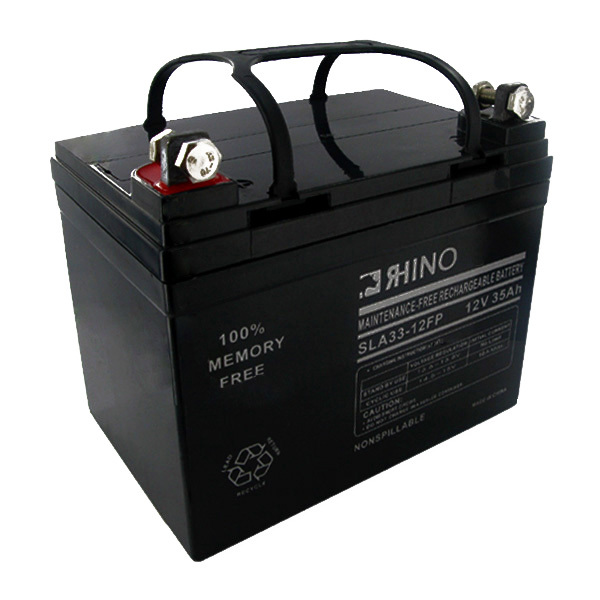 High quality AGM Sealed Lead Acid rechargeable battery. 12V 35.0Ah. Guaranteed to meet or exceed OEM specifications. Comes with a 1 year warranty. Dimensions: 7.70 x 5.12 x 7.01.